Home » Archive by category "Dr. Bijana Kadakia"
Posted on April 1, 2019 by admin in Dr. Bijana Kadakia. Tualatin Life Article: Acupuncture…What is it good for? Posted on November 30, 2018 by admin in Dr. Bijana Kadakia. Comments Off on Tualatin Life Article: Acupuncture…What is it good for? Posted on August 27, 2018 by admin in Dr. Bijana Kadakia. Posted on May 14, 2018 by admin in Dr. Bijana Kadakia. In this month’s article, Dr. Kadakia shares some information about hormone replacement therapy (HRT). Because the research on HRT is always being updated, this is a frequent topic of continuing education for our providers. Tualatin Life Article: Let’s Talk About Your Ticker! Posted on February 14, 2018 by admin in Dr. Bijana Kadakia. February is Heart Health Month and in this month’s article, Dr. Kadakia explores some of the simple life changes you can make to prevent and reverse heart disease. Dr. Kadakia works with patients with hypertension, high cholesterol and even a family history of heart disease on preventive cardiology. Comments Off on Tualatin Life Article: Let’s Talk About Your Ticker! Posted on October 10, 2017 by admin in Dr. Bijana Kadakia. Posted on July 30, 2017 by admin in Dr. Bijana Kadakia. In this month’s Tualatin Life article, Dr. Kadakia talks about dieting and how to get off the cycle of yo-yo dieting to create sustainable changes, longterm health, and yes, maybe lose a little weight. 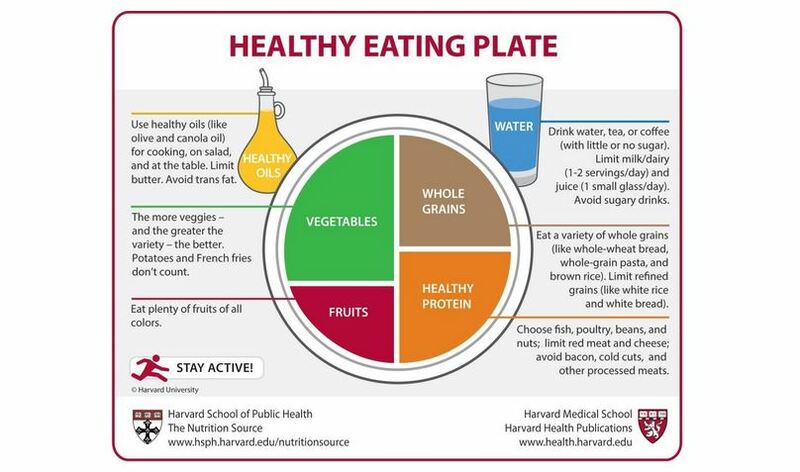 Dr. Kadakia refers patients frequently to the Harvard Healthy Eating Plate as a good evidence based guideline for a healthy diet. Tualatin Life Article: What’s Your Why? Posted on April 18, 2017 by admin in Dr. Bijana Kadakia. Comments Off on Tualatin Life Article: What’s Your Why? Posted on January 17, 2017 by admin in Dr. Bijana Kadakia. 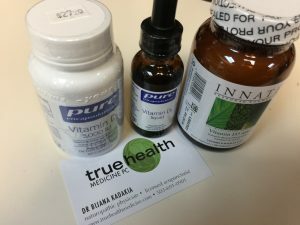 In January’s article, Dr. Kadakia explains some of the science behind Vitamin D. The science and literature behind Vitamin D are growing weekly and Dr. Kadakia stays up to date with regular reviews of the literature behind this important vitamin. This article breaks down some of the latest for you. Posted on October 1, 2016 by admin in Dr. Bijana Kadakia.